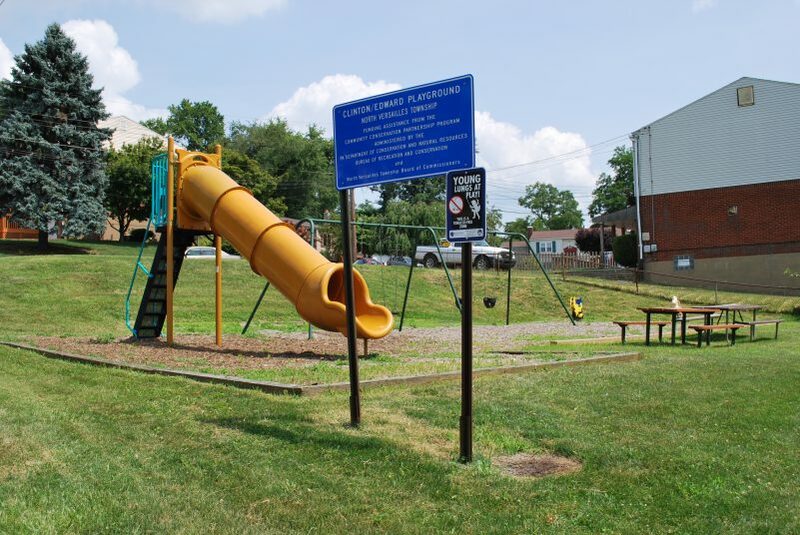 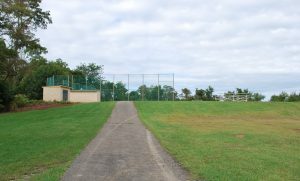 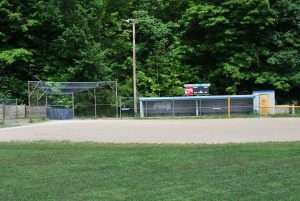 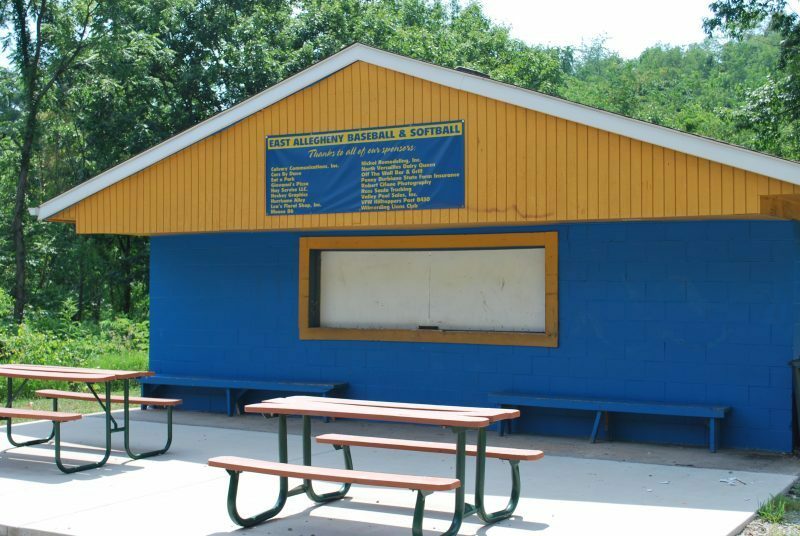 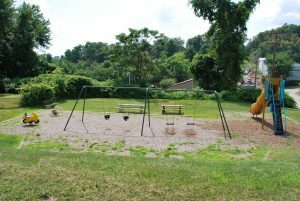 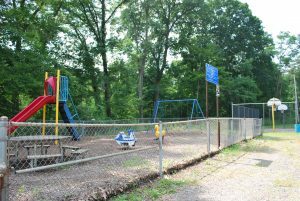 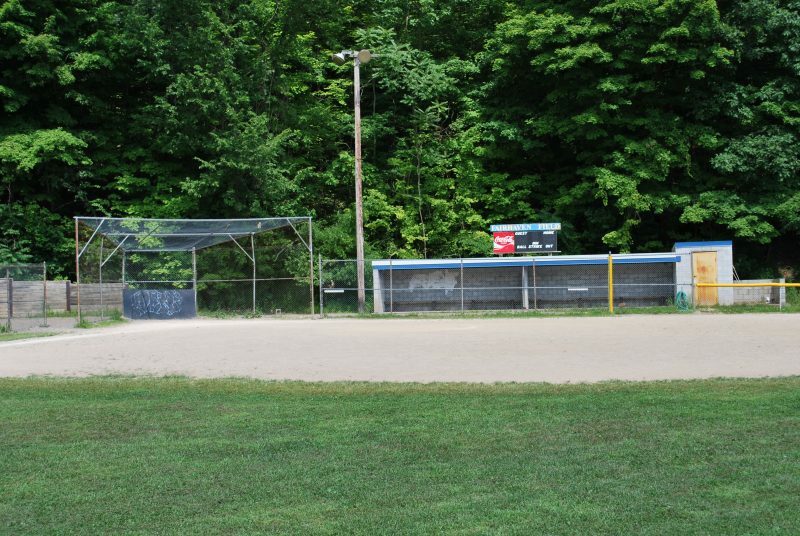 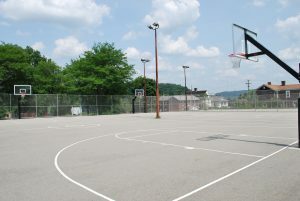 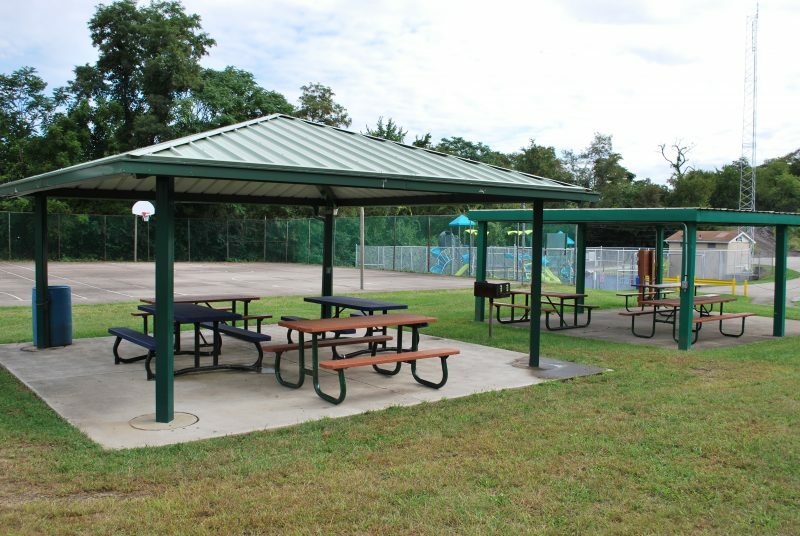 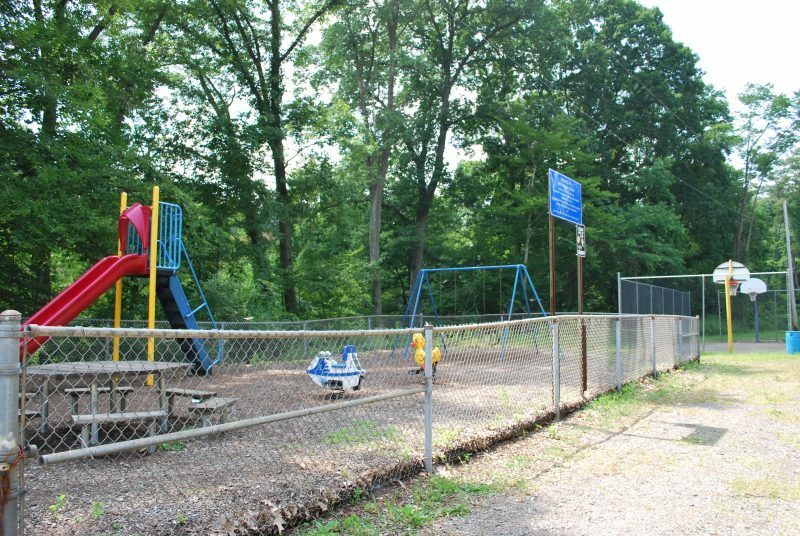 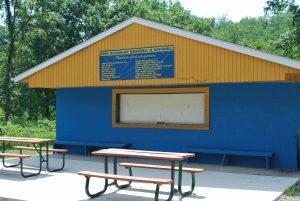 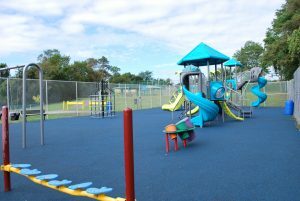 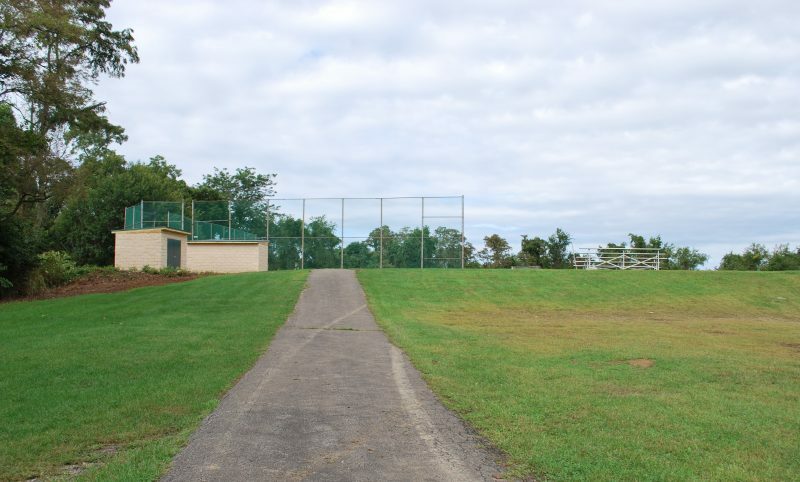 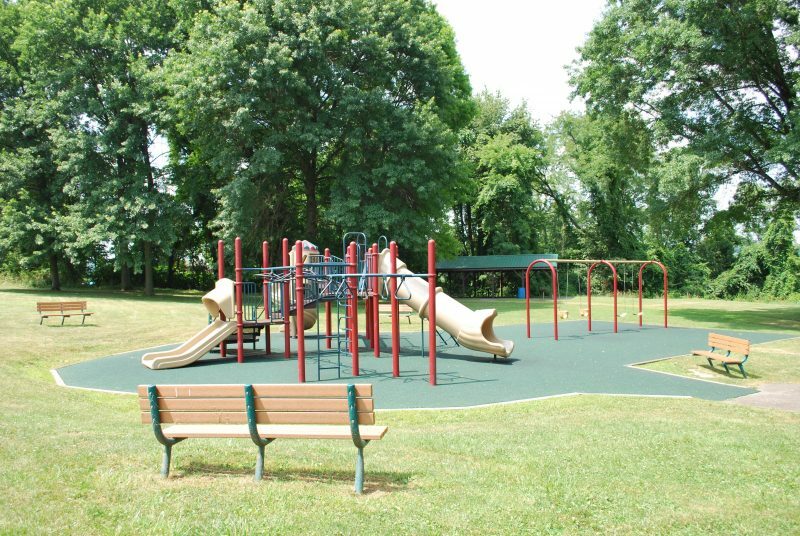 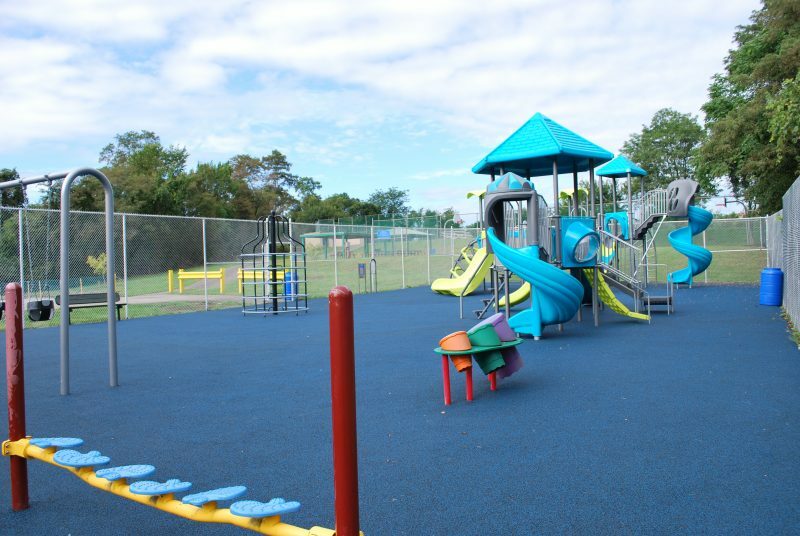 The Parks & Recreation Director is responsible for the maintenance and development of North Versailles parks. The Director also plans and organizes seasonal children and family events such as Snow Tubing, Easter Breakfast with the Bunny, Idlewild Picnic, Haunted Hills Hayride, and the Christmas Party. 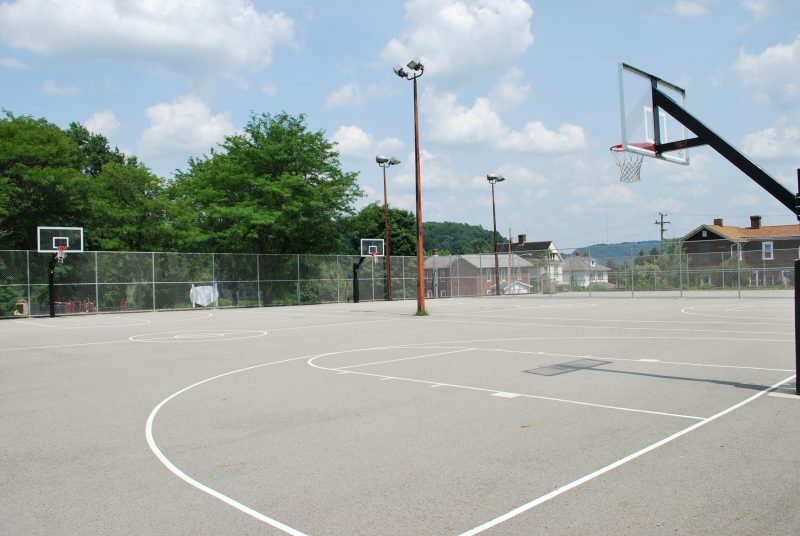 Crestas Park and West Wilmerding Park are available for rent. 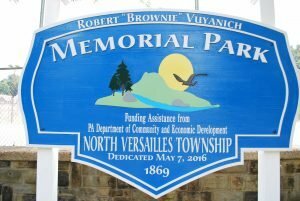 Please call the township for details.